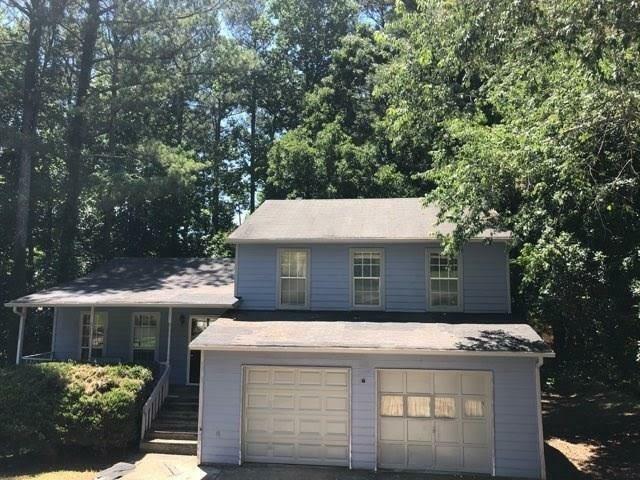 Spacious split level home w/ separate living and dining room. 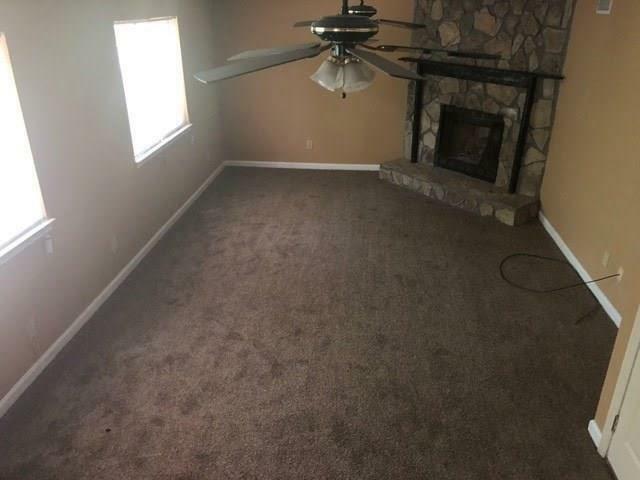 Fireplace included. 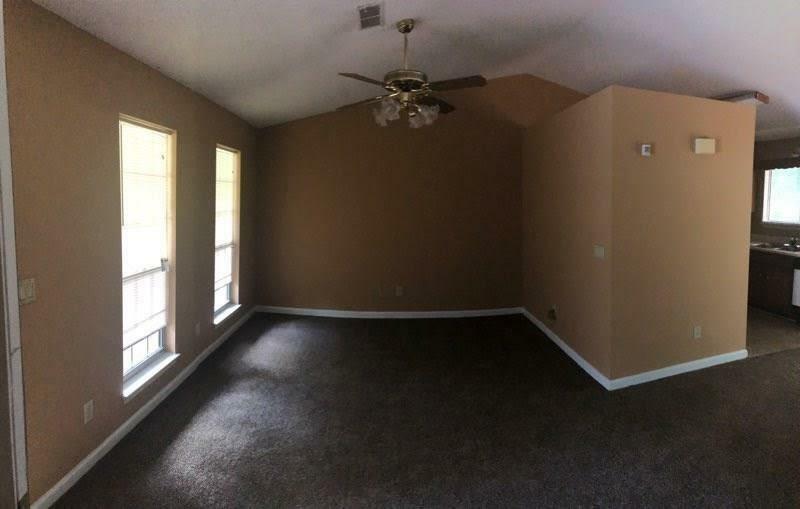 The kitchen comes w/ appliances overlooking large family room. Enjoy the large backyard and an over-sized 2 car garage. 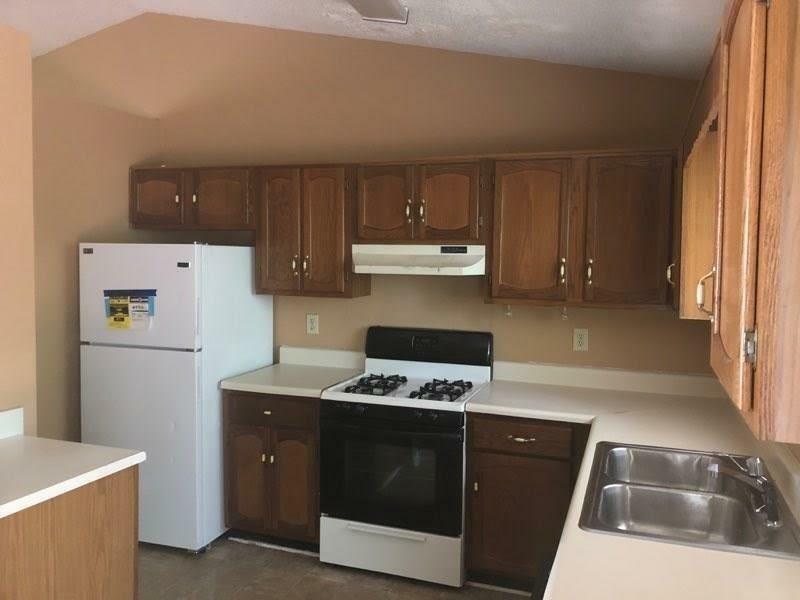 WASHER/DRYER INCLUDED.